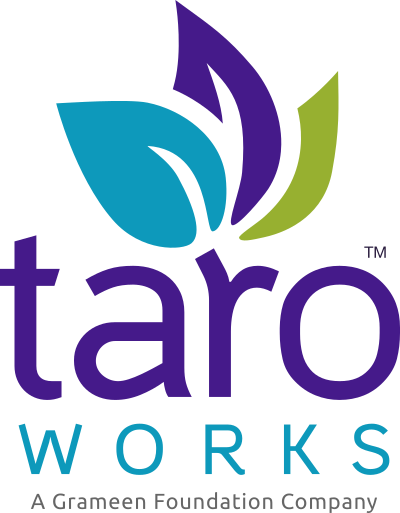 While TaroWorks is designed to give the smoothest experience for both Field Officers and Field Coordinators, a variety of events can occur within the intricate system that would interfere with normal function. To help users identify the cause and quickly resume operations, TaroWorks provides you with a list of all error messages seen on the Android app and the recommended steps to resolve them. NOTE: This section has multiple pages. Error 10001: Unrecognized Device. Please try again or contact your administrator. Error 10004: Your account has been inactivated. Please contact your administrator. Error 10009: Unrecognized Session Token. Please try again or contact your administrator. Error 10010: Your account is currently logged onto another device. Please log out of the other device or contact your administrator. Error 10013: Unable to create Device. Please try again or contact your administrator. Error 10014: Device ID has changed on this device. Please contact your administrator to remove the Device from your Salesforce instance. Error 10015: Unrecognized Device. Please try again or contact your administrator.